Lilian Calderon is seeking legal status through her husband, Luis Gordillo. She was jailed for nearly a month. 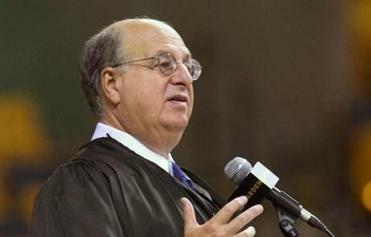 Over the past year, federal judges in the Boston courthouse have been unusually outspoken in criticizing immigration cases. Calderon was arrested after government officials told her they believed her marriage was legitimate and she could begin the process of applying for legal status through her spouse. She was held for nearly a month at the Suffolk County jail. She and her husband are among five couples who have sued the Trump administration and the Department of Homeland Security over the arrests. Lawyers for the ACLU and the law firm, WilmerHale in Boston, representing the couples have asked Wolf to let the immigrants stay in the United States with their families as the government considers their applications for lawful status. Brophy, the local ICE official, said he has heard of no other arrests at government offices in Massachusetts since he issued the order. Matt Segal, legal director at ACLU of Massachusetts, said he remains concerned about the agency’s aggressive tactics. Brophy was the first of six ICE employees called to testify Tuesday before Wolf, who ordered the officials to appear in court to answer questions about the arrests of Calderon and at least three other immigrants who had been checking in with the government as they sought legal status. ICE has said it has the authority to detain anyone with a final removal order for at least 90 days and deport them, but immigrant attorneys have said the detentions violated the immigrants’ rights. Wolf recently ruled that ICE broke its own rules when the agency decided to extend the detention of two immigrants in custody without giving them proper notice to contest it. On Tuesday, Wolf questioned ICE officials about the arrest of Lucimar de Souza, a Brazilian immigrant married to an American who was separated from her three children for three months after she was detained at a government office in downtown Boston. She was released on May 8. Wolf asked why ICE decided to keep her and another Brazilian immigrant, the father of two boys in Connecticut, in custody after Brophy realized they had not been given the required 30-day notice. Brophy said he thought the solution would be to schedule another review with the proper notice. Even though that would mean keeping them locked up another month? Wolf asked. “I guess so,” Brophy replied. Brophy, said that he brought in ICE officials to train his staff on detention regulations after he learned of the violations. During one dramatic moment in the hearing, Wolf played a video filmed the day de Souza was reunited with her 10-year-old son, an American citizen. Brophy watched without expression as de Souza’s son cried in happiness at the sight of his mother. “Do you see when you look at that video of Ms. de Souza being reunited with her son, that when the government breaks the law it can have profound human consequences?” Wolf asked. “I do,” Brophy said. Wolf asked Brophy if he had children. 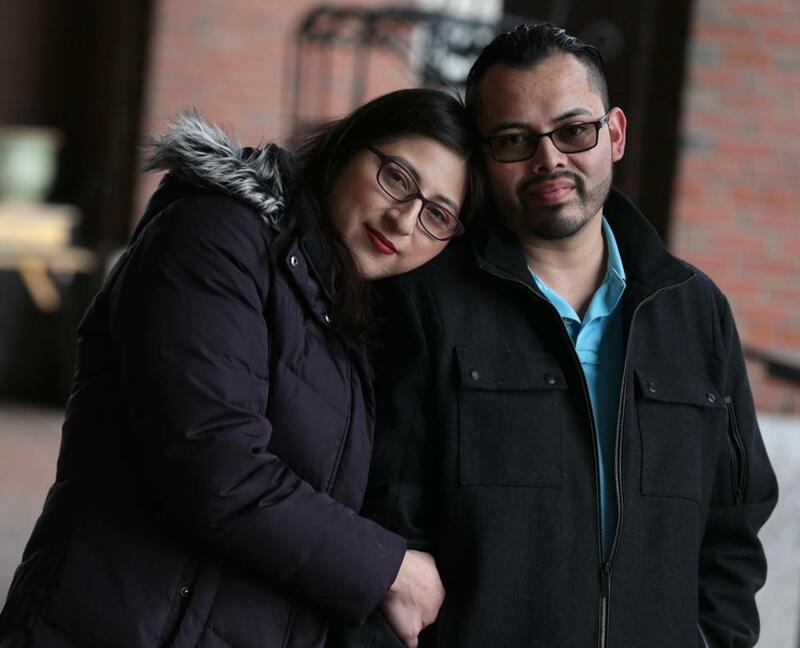 “Do you think about what it would feel like to be facing the threat of deportation and be separated from your spouse and children for six weeks, five weeks, four weeks?” Wolf asked. “I don’t know if I’ve thought about that, but I understand,” Brophy said. Sitting nearby, de Souza and Calderon fought back tears as the video played. Wolf, who was nominated by President Ronald Reagan in 1985, is perhaps best known for the 10-month hearing he held in 1998 on the failure of the FBI to tell the US attorney’s office that James “Whitey” Bulger and Stephen “The Rifleman” Flemmi were working as informants for the agency. Tuesday’s hearing was highly anticipated by immigrant attorneys who have been railing against ICE tactics. Some who came to watch were gleeful at Wolf’s questioning. “This is the best television ever,” one of them whispered.